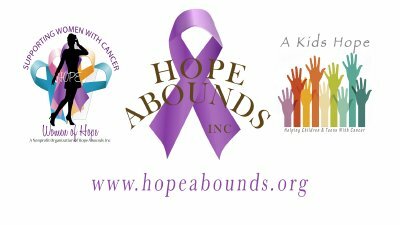 " Its What Hope Does "
Hope Abounds supports families that are in active cancer treatment. 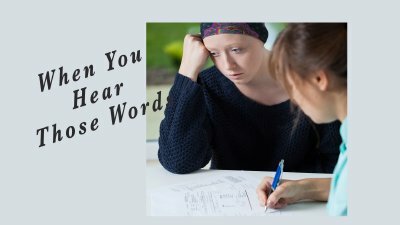 Anytime a family member hears the words "you have cancer" everything changes. 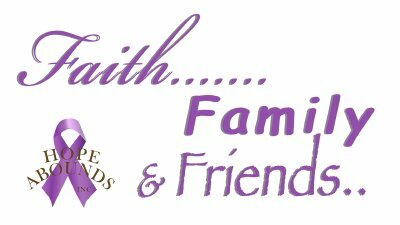 This program is from four (of the many families) that Hope Abounds assisted during their treatment.  Most of all, Hope Abounds works to offer HOPE. Mr. Stuart Stout from "March Forth with Hope Foundation" was our keynote speaker at the 2017 Celebrate Hope Award Luncheon. 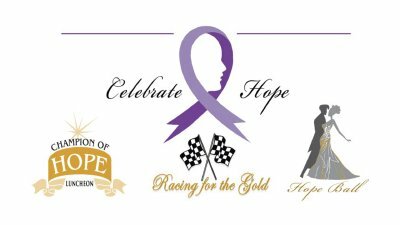 The purpose of our luncheon to to honor 10 different individuals for outstanding care in the field oncology. Then, we awarded the top honoree. 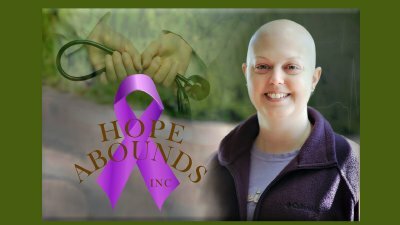 After Kenny and Elizabeth Barnes' daughter, Kelly, was diagnosed with breast cancer the Barnes family became very aware of what needs and services were not there for cancer survivors. 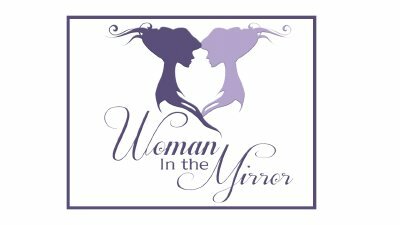 Women of Hope, one of the programs of Hope Abounds, was introduced on March 9, 2010. 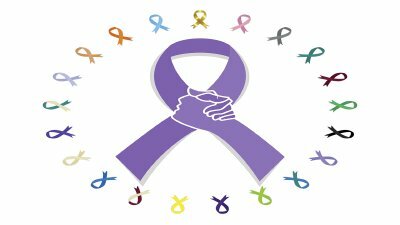 A group of cancer survivors got together to talk about their cancer journey. This group realized that if you have "HOPE" - you have everything.